Kruger National Park, covering nearly 2 million hectares of protected areas, is the largest game reserve in South Africa. Known for its natural beauty and diverse and flourishing wildlife, the Kruger National Park offers the ultimate safari experience in South Africa. To the west of the Kruger National Park is the Greater Kruger National Park which refers to the over twenty private reserves offering exclusive African safari experience within the 180,000-hectare area. The borders of Kruger National Park and Greater Kruger National Park are unfenced, allowing the animals to freely roam around the reserves. There are a number of private game reserves in Greater Kruger National Park which offer private, stylish, and luxurious accommodations. These private game reserves range from old-colonial to ultra-modern style with sophisticated and high-standard services for a comfortable and memorable African safari experience. Here are the top private game reserves in the Greater Kruger National Park. 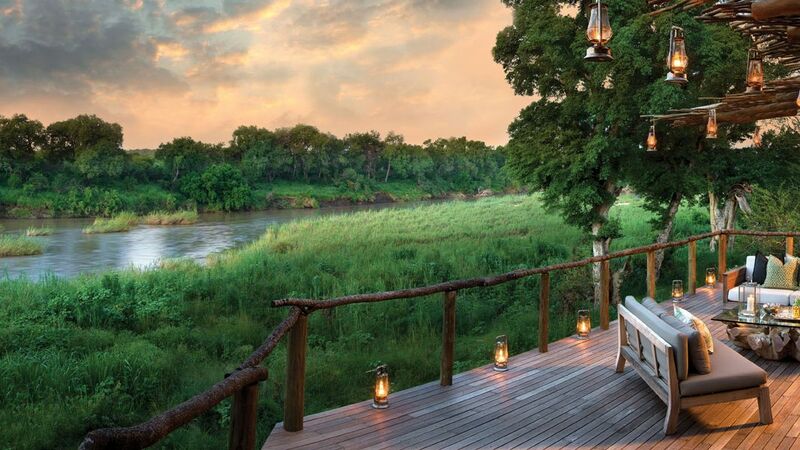 Sabi Sands Private Game Reserve is one of the parks that make up the Greater Kruger National Park. Located in the southwestern section of the Kruger National Park, this 66,000-hectare is known for being one of the most game-rich areas in the country with its unrivaled Big Five game viewing, coupled with the best safari lodges in South Africa. 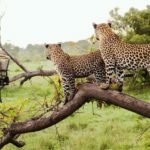 This private game reserve incorporates the Sabi Sabi Private Game Reserve, Mala Mala Reserve, Lion Sands Game Reserve, Djuma Game Reserve, Ulusaba Private Game Reserve, Londolozi Private Game Reserve and Singita Game Reserve. 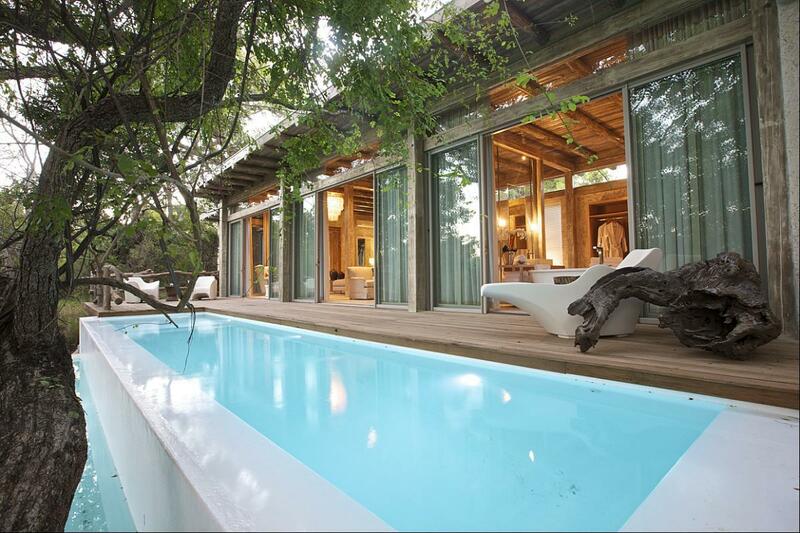 The Sabi Sabi Earth Lodge is an ideal destination if you are looking for an eco-friendly safari getaway. Another is the Ulusaba Safari Lodge which offers a magnificent tree-house style accommodation with a world-renowned wellness spa. And if you are looking for a child-friendly lodge, the Londolozi Founders Camp offers a luxurious modern-colonial style experience with activities specially designed around families and children. The Sabi Sands Game Reserve is open year-round to give you an authentic African safari experience. Another private game reserve in the Greater Kruger National Park is the Timbavati Game Reserve which is a 65,000-hectare reserve alongside Kruger’s central section. The name ‘Timbavati’ means “the place where something sacred came down to Earth from the Heavens”, referring to the rare white lions which Timbavati is known for. Timbavati includes the Motswari Game Reserve, Ngala Game Reserve, Tanda Tula Game Reserve and Umlani Game Reserve. This private game reserve offers outstanding game viewing and superb safari lodges offered in colonial style game lodges, traditionally thatched bush lodges, and luxury tented safari camps. The Umlani Bushcamp is rustic safari camp consisting of traditional Shangaan reed and thatch huts that provide simplistic luxury for groups of friends or families. Timbavati Private Game Reserve has fewer camps and fewer people, and the rates are generally friendlier than those of Sabi Sands. Bordered in the north and west by Timbavati Private Game Reserve, is 11,500-hectare open savannah woodland with patches of a tangled thicket and thorny scrub, the Thornybush Private Game Reserve. There are only six privately owned luxury lodges in the reserve which offer exclusivity and a superb safari experience. 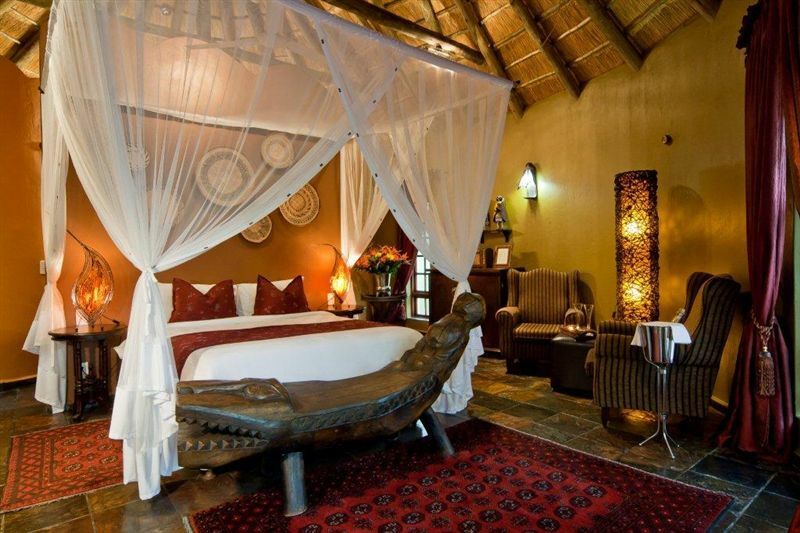 Like the Chapungu Luxury Tented Camp which offers colonial safari style in luxury tented accommodation. The Royal Malewane Luxury Safari Lodge is an exclusive getaway for those who value privacy, personalized service and some of the best game viewing in Africa. 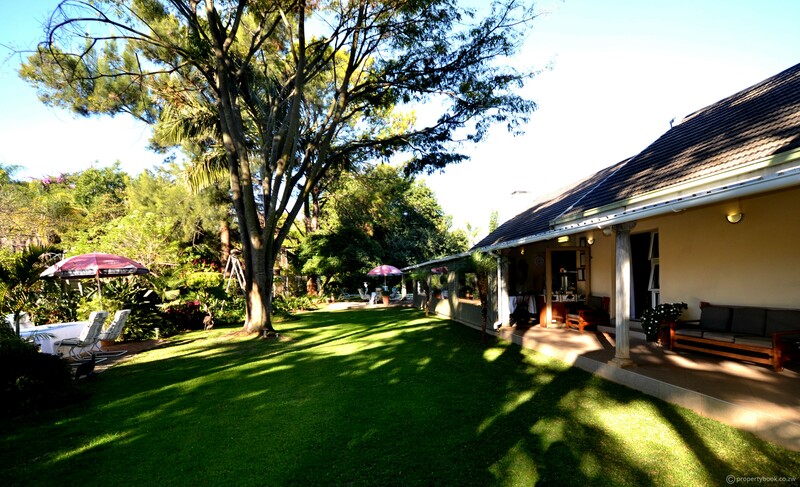 The Thornybush Game Lodge is a 5-star accommodation perfect for families with children. 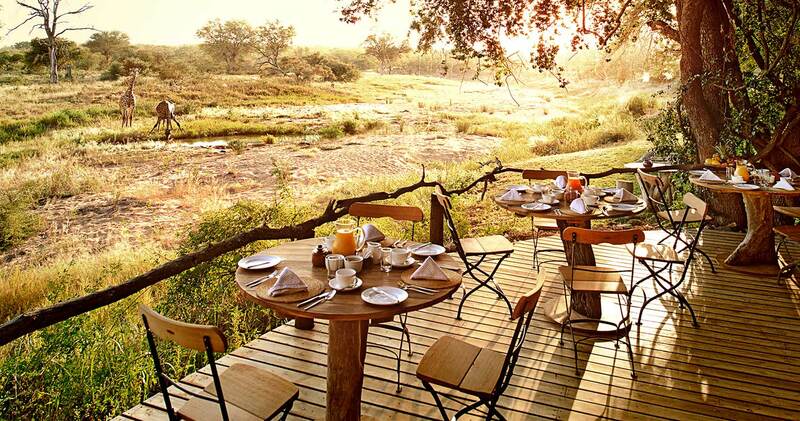 Kapama Private Game Reserve in the Greater Kruger National Park comprises 13,000 hectares of sweeping wilderness. It offers the perfect sanctuary for a wide variety of wildlife as both the Kapama River and the Klaserie River flow through the reserve, creating an area of riverine forest amidst sweeping savannah. Kapama’s four luxurious camps offer an escape for nature lovers. River Lodge is festive year-round, Buffalo Camp delights with its old-world feel, Karula is elegantly breathtaking, and the Southern Camp offers warmth and hospitality. When you arrive at Victoria Falls, you’ll have the chance to do many touristy activities, many of which can be organized directly through your Victoria Falls Hotel. However, if you don’t have much time to do everything there is to do, then there are three activities you’ll definitely want to do. With that said, here are three top activities at Victoria Falls. One of the best things to do at Victoria Falls is jumping, literally jumping off of it. 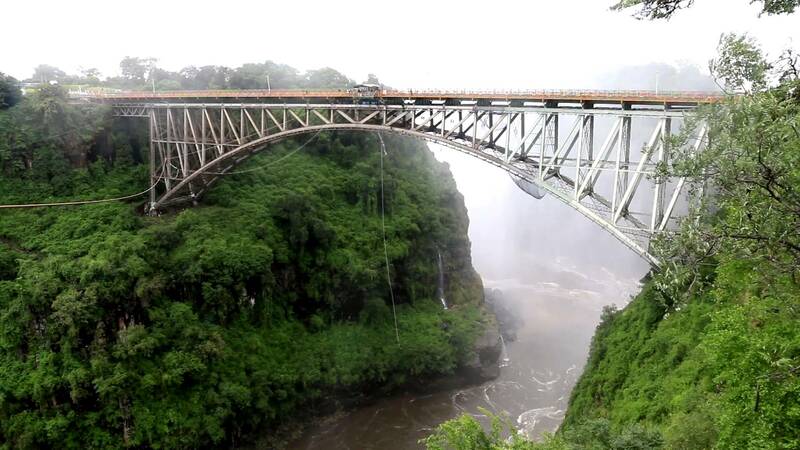 You can head to the Victoria Falls Bridge and then bungee jump off of it. This is a must-do activity for those seeking adventure. You should do this activity because it is a once-in-a-lifetime chance to do something exciting and something you might not get to do again. When you get to the bridge and take the leap, you will be treated to exciting views of the waters below, as well as views of the Falls. Not many things can get your adrenaline pumping while treating you to views at the same time, but bungee jumping from the bridge at Victoria Falls will do just that. It’s worth noting that this jump is one of the highest. All you have to do is book a spot and you’re good to go. It’s advised to book as soon as possible because you’ll want to secure a spot on the day you’re planning to visit Victoria Falls. Between April and May you can’t really do white water rafting, but do feel free to go any other time. Just make sure you double check you can do this activity on the day you want to do it. 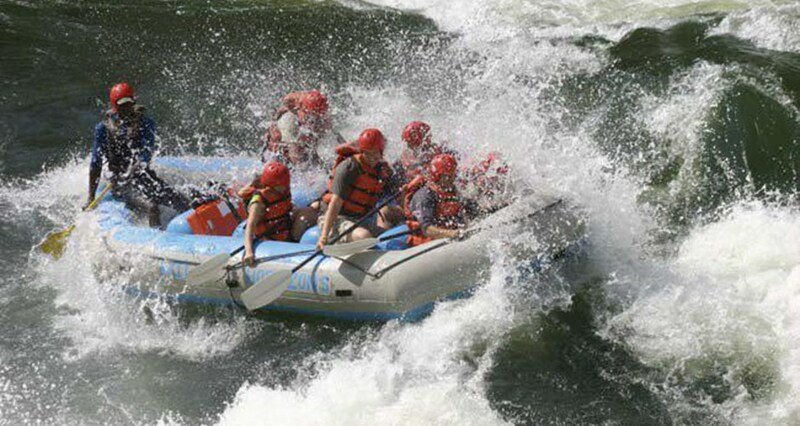 However, the absolute best times to go white river rafting down the Zambezi River is between July and February. This is when water levels tend to be at their lowest. You should do white river rafting because it’s the perfect blend of being a scenic activity and an adrenaline pumping activity. You can easily spend half a day doing it or even an entire day, so you’ll want to put aside a bit of time, but don’t worry because white river rafting at Victoria Falls is not boring. 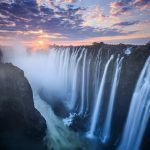 If you’re after excitement and you want to see Victoria Falls and the surrounding area in a unique way, then definitely go white water rafting. Book ahead of time. This is one of the most popular activities to do. Trust us when we say you will not soon forget this experience. Devil’s Pool is a rock pool and it’s the ideal thing to do for those who don’t want to jump off a bridge, white river raft or other adventure-like activities. However, this will get your adrenaline pumping because it is located very high and you can actually look over the edge and gaze down from the Falls. There is nothing like Devil’s Pool, which actually provides you with the chance to relax too because you can simply sit in it without looking over the edge. You can take a guided tour to Devil’s Pool, but you can really only go if it’s the dry season or when the water levels aren’t that high, otherwise it wouldn’t be safe to swim in it. Best of all, you get to enjoy a boat ride and a short walk to get to the pool. You’ll also have to do a short swim to get to the Pool. Have you ever tried bungee jumping or white water rafting? Have you ever been in a rock pool that lets you look over the edge of a massive waterfall? 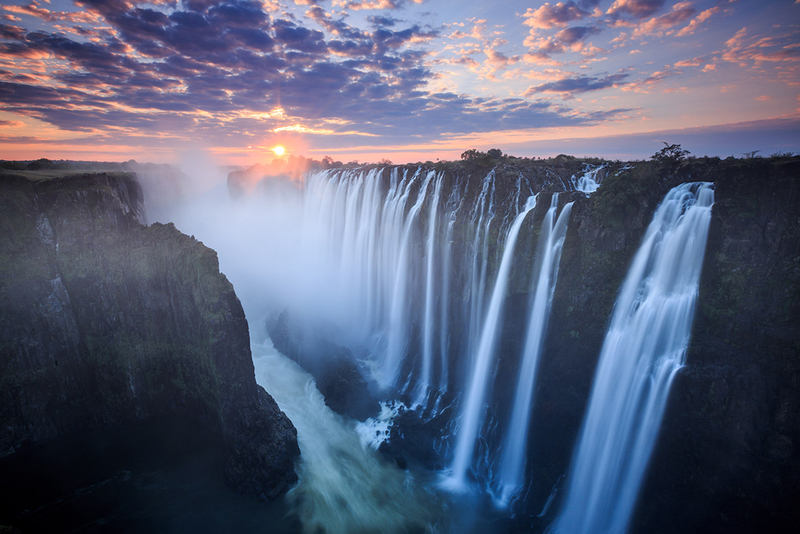 If not, then you’ll want to head over to Victoria Falls and do all of those activities. 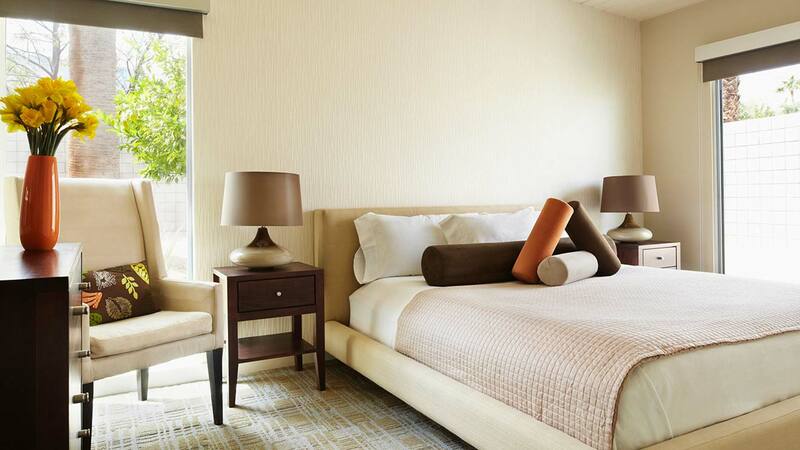 Traveling to a beautiful region like Harare may mean staying in a hotel. 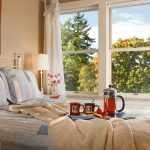 However, this is not always the case as a lot of people have discovered the hidden secret of staying in the bed and breakfasts that are present in the region. The issue then becomes narrowing down the place that people are going to stay at to guarantee they have a great time. 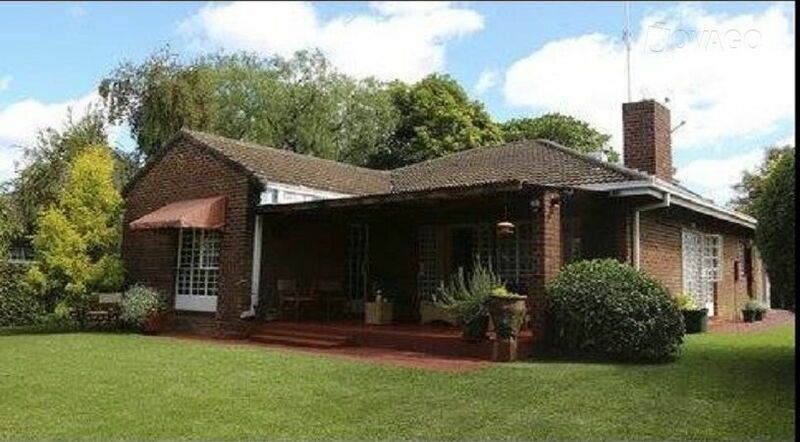 With so many different bed and breakfast present in Harare people need to know what is going to be considered the best around and then they will know exactly where to stay at Harare. 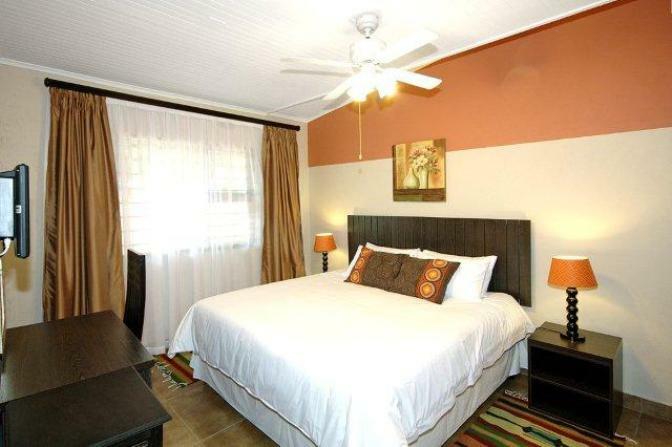 Jacana Gardens Guest Lodge is a location that a lot of people are going to absolutely love. It is located in Borrowdale which is part of the province of Harare, but it is a place that has a lot of amenities that people are going to absolutely fall in love with. With all of these amenities people will quickly notice they are not going to miss a single feature in the region, but also have a great place to return to at night when they want to lay down and go to sleep at night. Sunbird Guest House is going to live up to its name of providing people, especially the guest, with a sunny outlook on life and on the day. The location is found in Greendale, but it has a modern look to it that travelers are going to absolutely love and they will want to come back to time and time again. 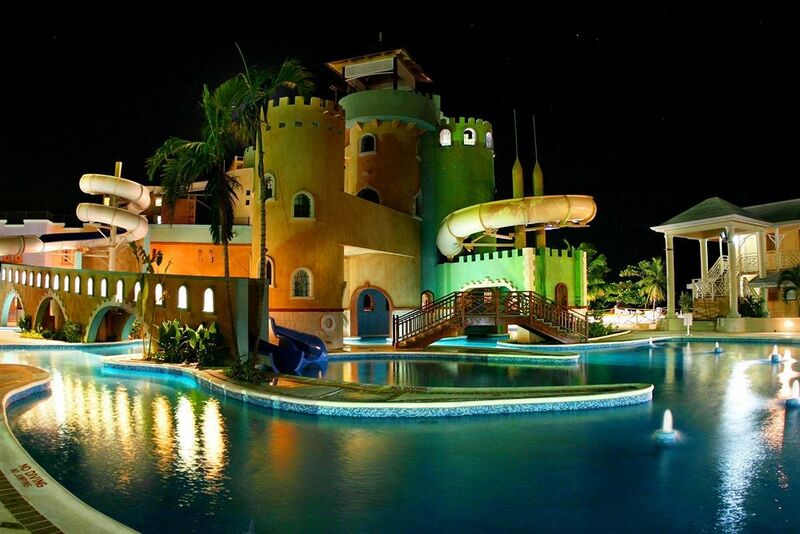 Throw in the fact the location offers a beautiful pool for the family to enjoy and some of the best food around and it is easy to see why this is a travelers paradise and a place they would want to travel to time and time again. 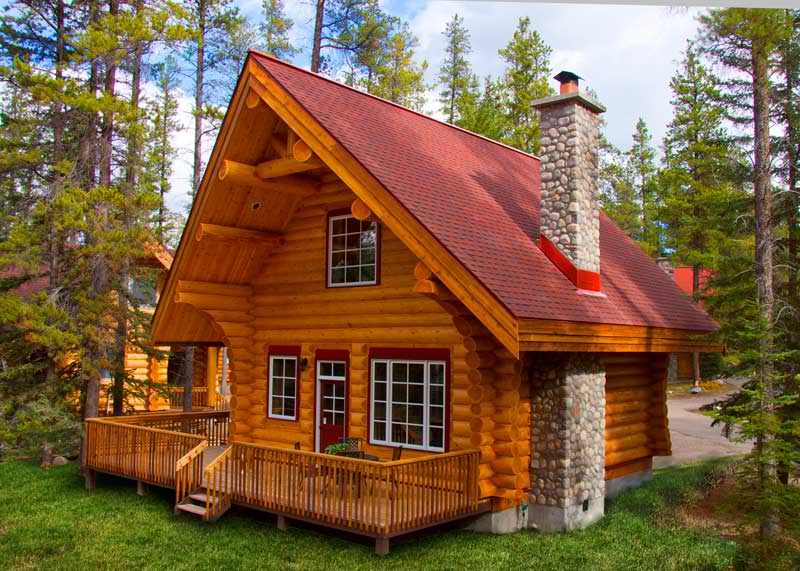 Willow Lodge is a place that will give people a skip of their heart beat at times. Located in the beautiful Colne Valley region it is a place that will provide you with all the amenities that you could want when you are in this exotic land, but also provides you with the features that you want to have. 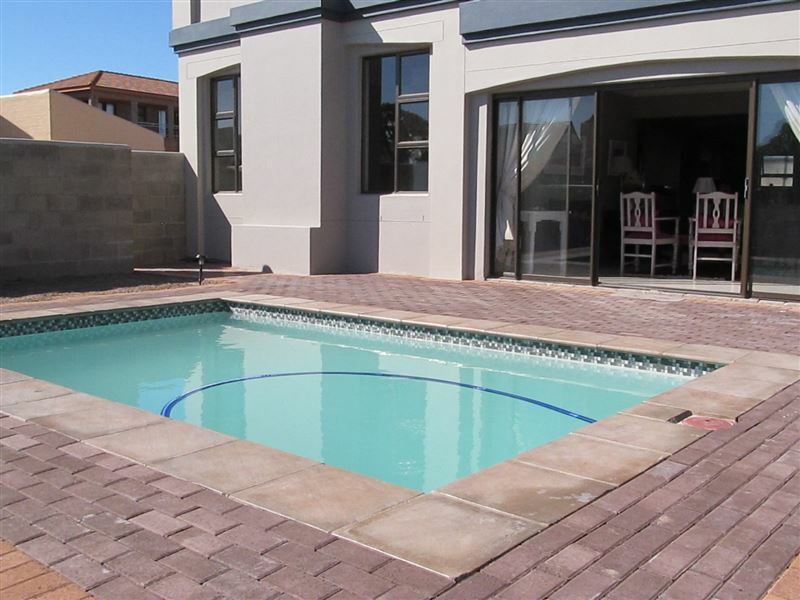 Throw in the fact that this is a place that is located on the outskirts of the major metro area and you have the perfect home away from home to travel to and visit. Guinea Fowls Rest is a location that is close to Alexandra Park and this means that it is also close to one of the major natural attractions in the region. That attraction would be none other than the Mana Pools National Park. This is a park that is going to draw in the visitors from all over the globe, but also going to make it easier for people to have a great trip because they are able to have easy access from the bed and breakfast directly into the park. 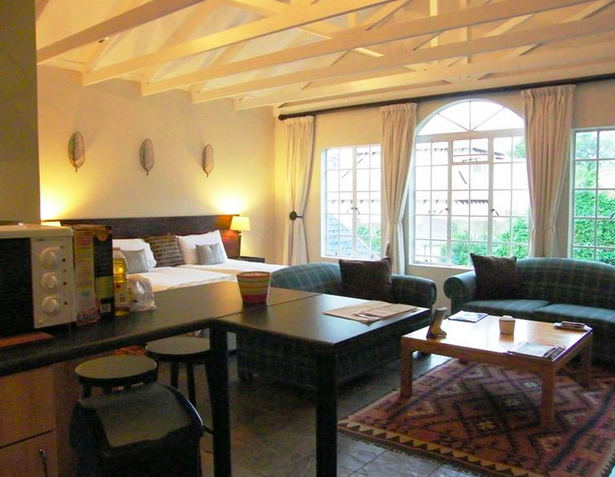 Throw in the lovely hosts and it is easy to see why Guinea Fowls Rest B&B makes the list. Bowood Lodge is a place that a lot of people may overlook because of the location not being where they would expect. 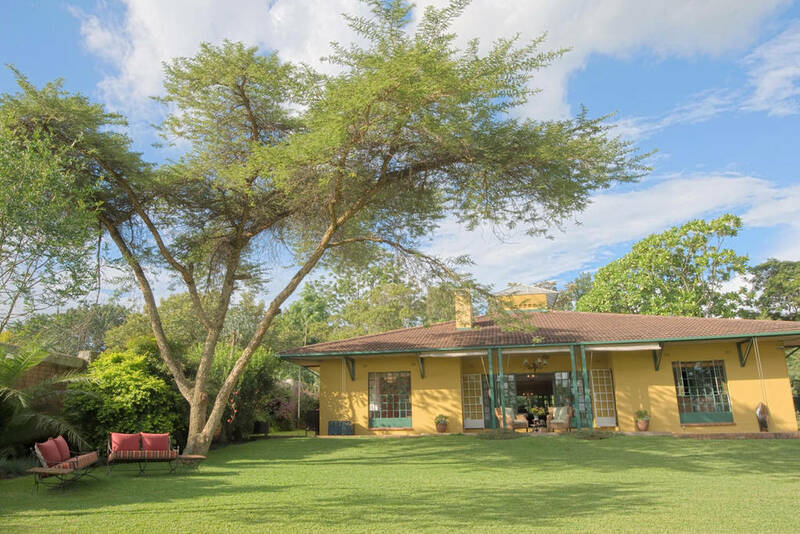 Bowood is located in the beautiful Mount Pleasant region of Harare and once people arrive it is easy to see why it is considered so pleasant. The location has quite a bit to offer, but the main attraction is the quietness of the place and the ability to just sit down and relax without having to worry about anything interrupting your day while you are trying to relax. Finding a great place to stay at when you are traveling to Harare can be difficult to do at times. 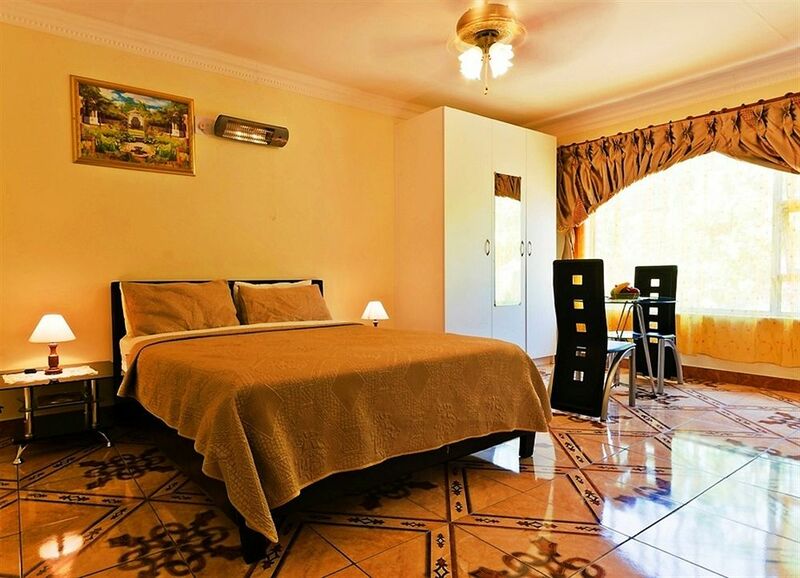 However, if you know about some of the best B&Bs in Harare it is actually very easy to find a place to lay down your head and sleep at night, but also to find a place that is going to make it easier for you to have a great trip. 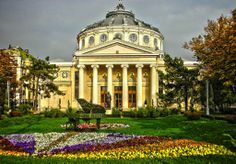 Without this information you may struggle to find the perfect vacation spot because you think you have to stay in the hotels, which are usually located in the clustered and noisy cities, far away from the natural beauty of this country. Staying in a bed and breakfast is a place that so many people overlook they never even consider looking for them. 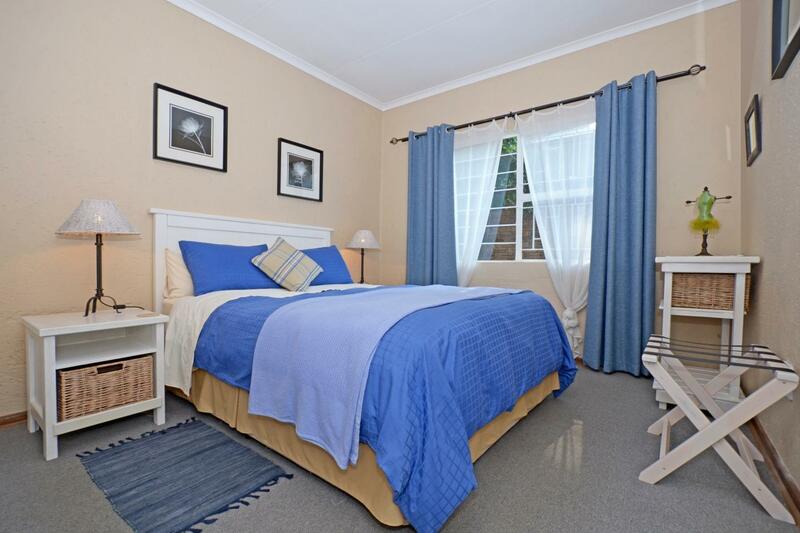 However, by learning about the Witsand B&Bs at Breede River it will be easy to see this is not only a great option, but the option that people need to be pursuing because it is going to make it so much easier for them to have a great time and enjoy their trip even more. Without this people are going to struggle to have a great trip because they are stuck in a hotel that is no where near the location they want to be at. 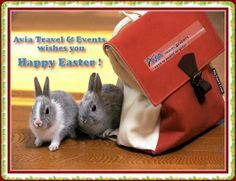 Masada Guest House is one of the locations that people are going to absolutely love when they are in the region. This is a location that is going to be found close to all the amenities that people will want to see, but they are going to help them in getting to enjoy the shopping that is available as well. 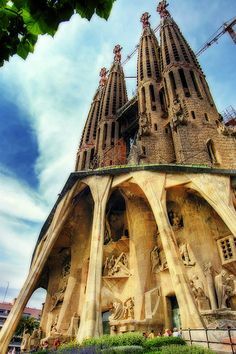 So this is going to make it easier for people to have a great trip when they are here and know they will have a chance to see everything they want. Alabaster Box B&B is a place that is going to make it easier for people to have a great trip as well. They will find this is a place that is going to make it easier for people to get into the National parks, but also have a chance to enjoy the rooms. The service that people get when they are staying here are going to be outstanding as well and easily going to be something that people will remember for years to come. 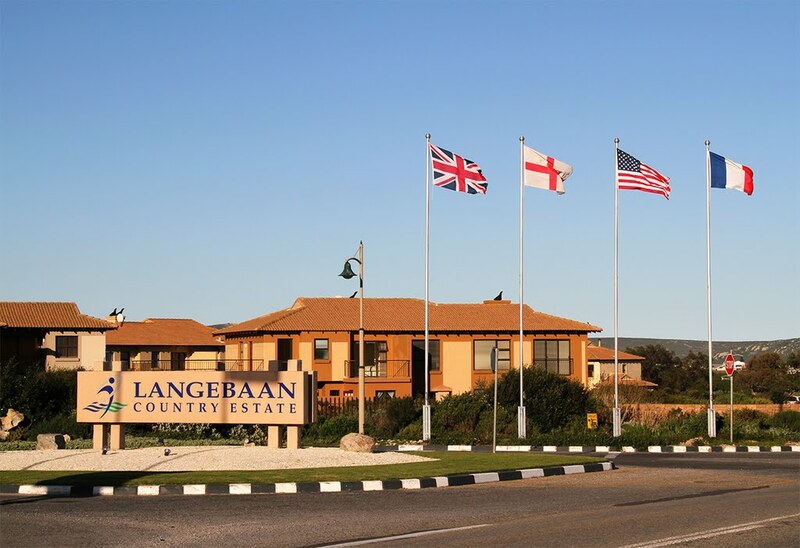 Langebaan Country Estates is a place that people will enjoy as well. This is a place that people may be turned off of because of the name country estates being included in the name, but the key is to not be turned off by this name. 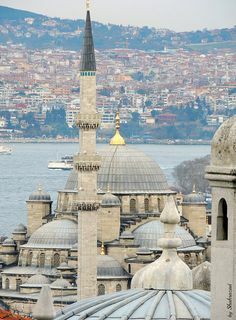 In fact, people should make sure they consider this a place to travel to because it is going to have so much for people to do and see. So this will make it easier for people to have a great trip and enjoy the golf course even more than what they imagined because the golf course has plenty of additional amenities for the entire family to enjoy. At The Rocks is a place people are going to enjoy as well. The name of this place is actually very fitting as well as their is a large rock deposit that the location is near. However, what is even better is the fact this is a location that has plenty of amenities for people to enjoy, but also has plenty of great food for breakfast each morning. 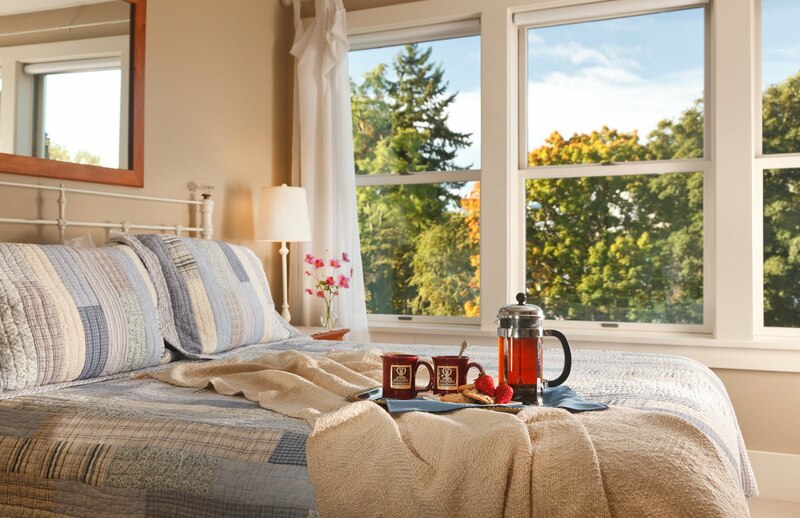 So people will have a great time when they wake up in the morning at this B&B and know they just have to head down to the dining room to get an outstanding breakfast to start the day off. 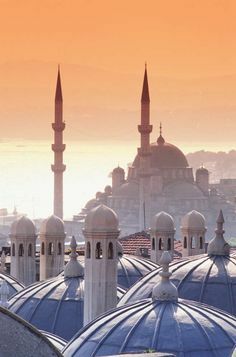 Staying the night in a beautiful place can be a good thing, but for a lot of people they want to avoid the hotels that are present in a region because of the headaches they can promote. 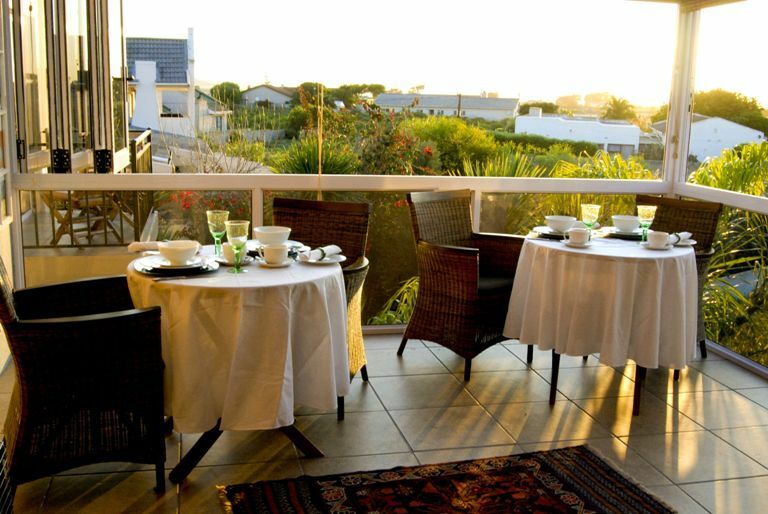 When this is the case, people need to know why the Langebaan B&Bs are such a great option. 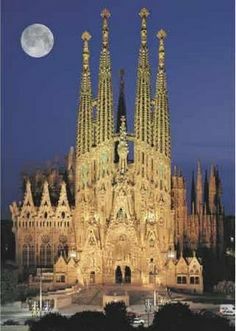 By knowing about this it will be very easy for people to see this is the best option they have available to them for a place to stay and enjoy their trip even more than what they ever imagined possible. 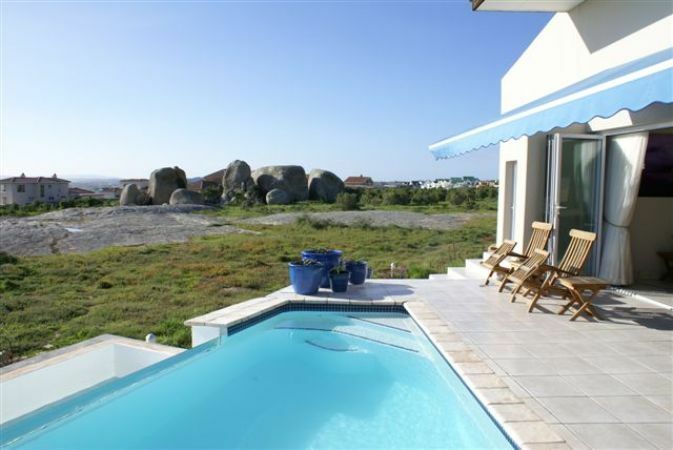 Le Mahi Guest House is a place that people are going to adore when they are in the Langebaan region. This is a place that people have continued to rave about year after year and even the repeat guest are still raving about the location. A lot of people are mentioning just how great Bernadine was for them and how she just blows any of the other people out of the water when it comes to hospitality and the fact that she is able to make some of the best breakfasts around for them to enjoy is something that is going to help them feel even better about the food they are eating. 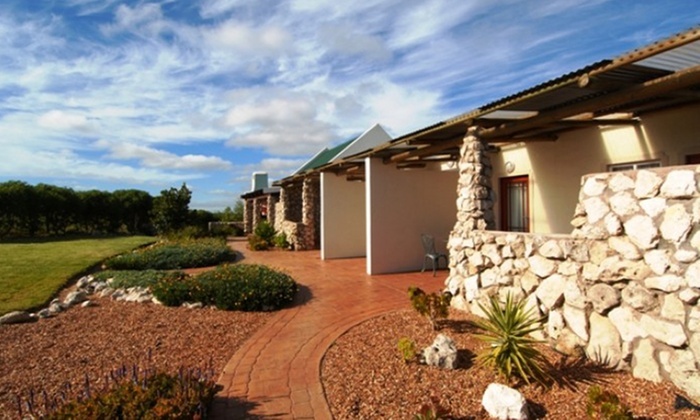 Albatross Guesthouse is a place that a lot of people are going to enjoy as well. This is a location that is towards the city proper more, but it is one that comes with most of the modern amenities that people would want to have. 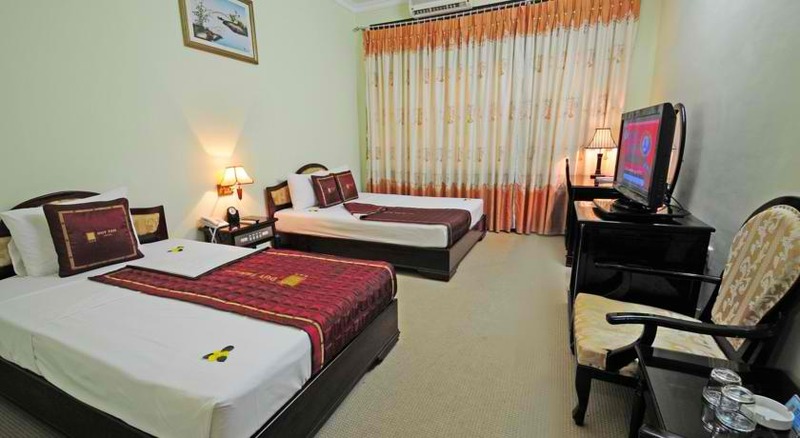 However, it is also geared a lot more like a traditional hotel than a traditional B&B. So this can be a downer for some people who are having some problems in finding the perfect B&B. With that being said, the location does keep people within a five minute walk of the downtown shopping district. Emerald View is a place that people are really going to like as well. This is a location that a lot of people will find enjoyable because of the beautiful views that are present. 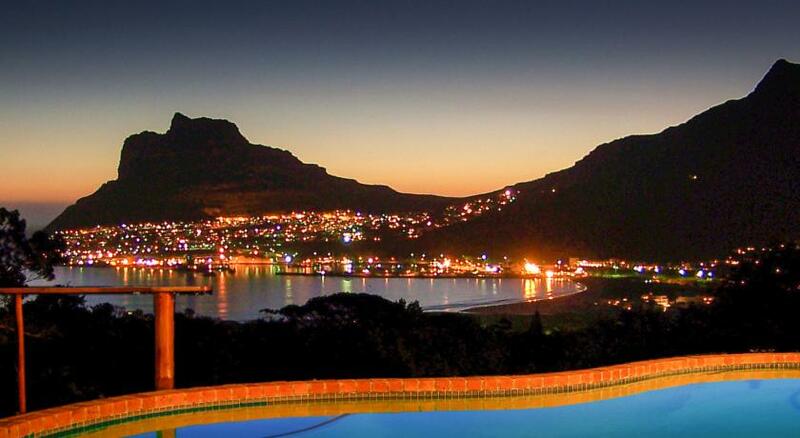 However, what is even better is the fact the location has a pool that is going to make it easier for people to find the views even more stunning. So this is definitely a place that people will enjoy because it offers so many different things and features for people to enjoy. 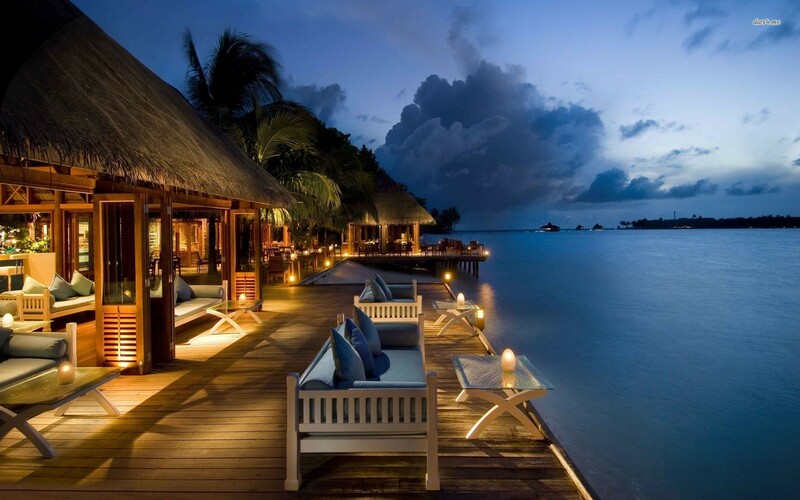 Friday Island Beach House is a place that people will find enjoyable as well. 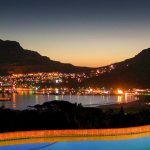 This is a place that is located right on the sea and this will make it quite a bit easier for people to get the right vacation and chance to enjoy the beaches that are present in the region. The difference is this place does have for the most part the basic amenities that people are going to want to know about. So this is going to make it a challenge at times, but with the on site restaurant and the beach the amenities are definitely a feature that you can overlook.